The sub-tropical climate and warm waters of the Mozambique beaches are the perfect tonic to thaw out on after the cold European temperatures. 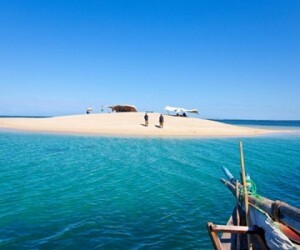 The best Mozambique beaches we think are on the Bazaruto Archipelago and the far northern Quirimbas Archipelago. 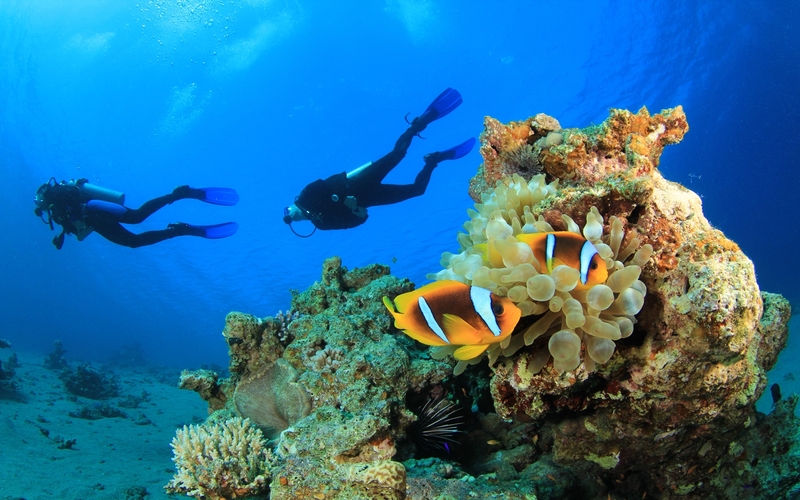 You will rarely see another soul and the snorkelling and diving is a visual feast of exotic tropical marine life. Spend lazy days playing beach volley ball, strolling along sandy shores or sailing around the island with your local skipper team. 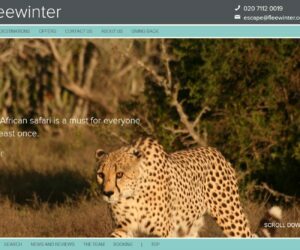 The locals are friendly and there is a general relaxed feel – its African time. You can expect to indulge in lots of fresh yummy seafood – catch of the day is just what it is and caught by the local fisherman. Getting yourself to one of these idyllic Mozambique beaches is pretty easy, with daily direct flights from Johannesburg to Vilanculos, Inhambane, Pemba and Maputo. Then its either a matter of taking a small charter flight to the islands or a boat. Getting around within Mozambique is a little more of a challenge as not all the road networks are well developed, although there have been improvements over the past couple of years. 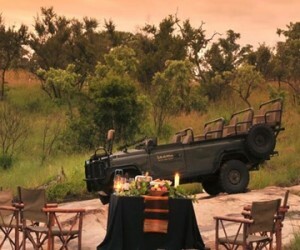 Those wanting to do a more classical combination with a few nights on safari first followed by lazing on one of the Mozambique beaches sipping cocktails, then the good news is that there are flights directly from Kruger to Vilanculos – they are not daily, but are frequent enough to fit into most peoples travel plans. 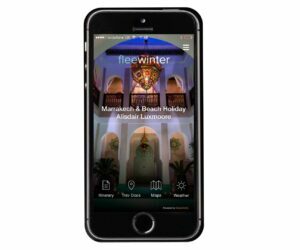 We have included a round up of some of our favourite lodges on the Mozambique beaches below, however do contact us if you would like to see what else we have on our database. 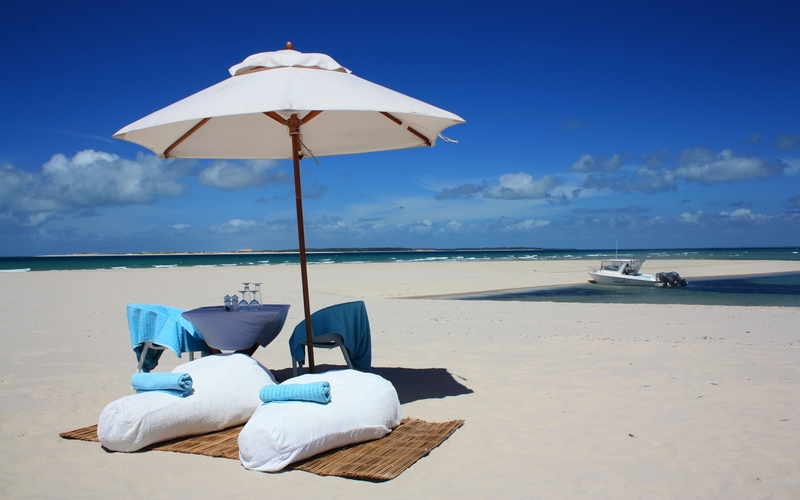 There are also some itineraries showing you some of the best ways to include a holiday lazing on one of the Mozambique beaches… but do drop us a line and we can help with a tailor made holiday specially for you. 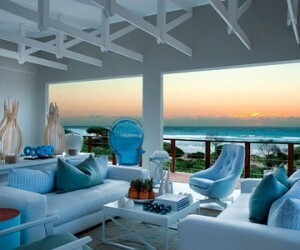 Anantara Bazaruto Island Resort & Spa is a luxury beach lodge on the Bazaruto Archipelago off the coast of Mozambique. 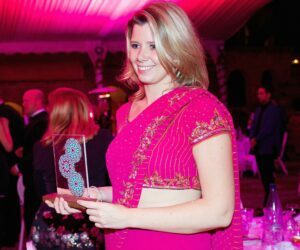 Offering a luxury beach holiday for couples and families alike. 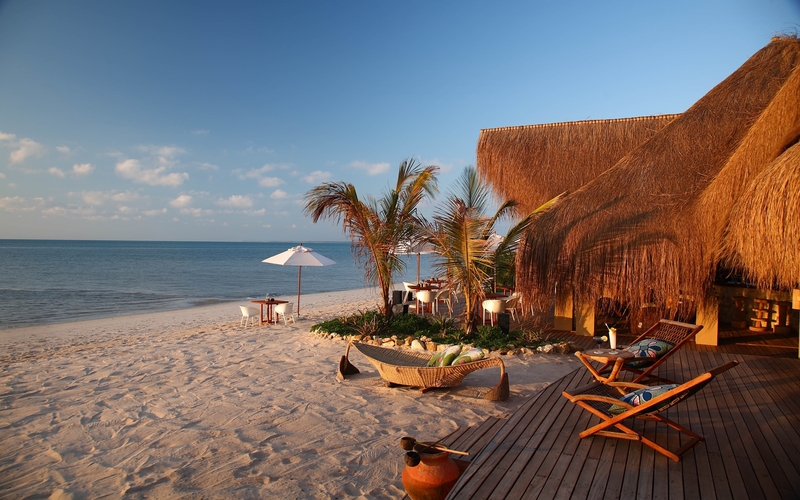 Azura Benguerra is one of Mozambique's first luxury 'eco' boutique retreats, hand built by the local community on Benguerra Island, offering a blend of modern chic with traditional touches and offering barefoot luxury. 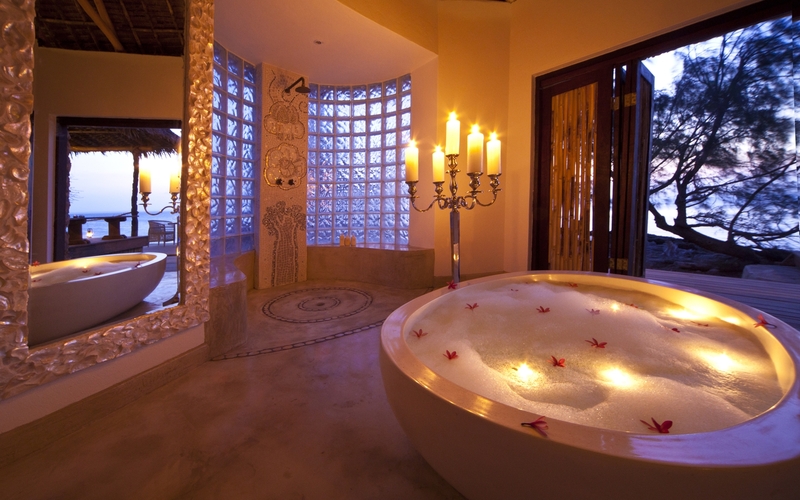 Azura Quilalea is a hidden gem located on the southern Quirimbas Archipelago island, off the northern coast of Mozambique. 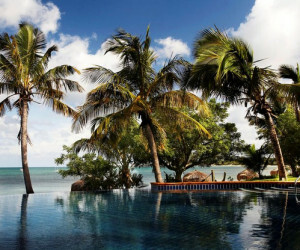 White Pearl Resort offers an exclusive beach escape, nestled in dunes on the untouched shores of southern Mozambique and offers a laid back 'barefoot' luxury beach holiday. 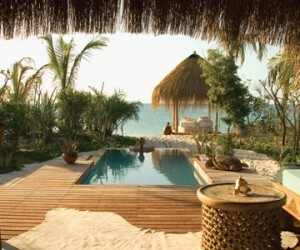 Ibo Island Lodge is a uniquely authentic and luxury Mozambique island holiday. 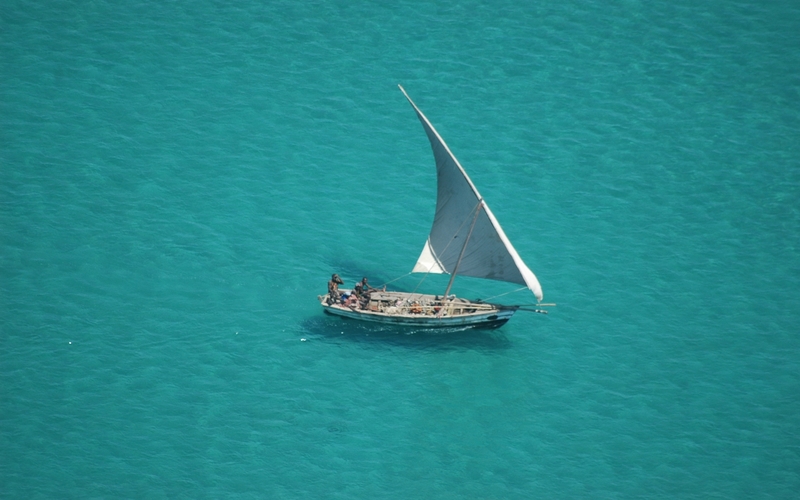 Located on the prime waterfront site of Ibo Island where romantic dhows sail out to sea. 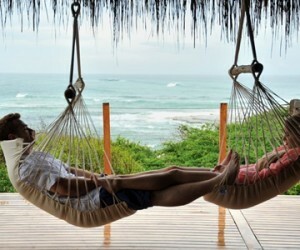 Pestana Bazaruto is located in the Bazaruto Archipilago on the largest of the islands and a great beach destination only meters from the sea. 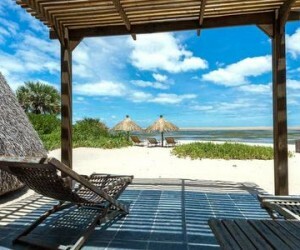 Machangulo Beach Lodge is nestled in the untamed, Southern Mozambique and a perfect island escape, overlooking endless white beaches and untouched dune forests. 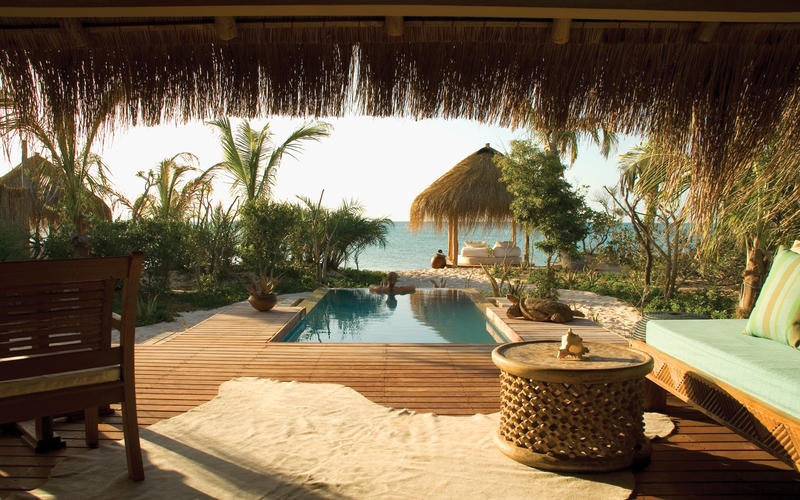 Benguerra Lodge is a romantic island escape located on the white beaches of the Bazaruto Archipelago island off the coast of Mozambique, a true 'barefoot' luxury experience. 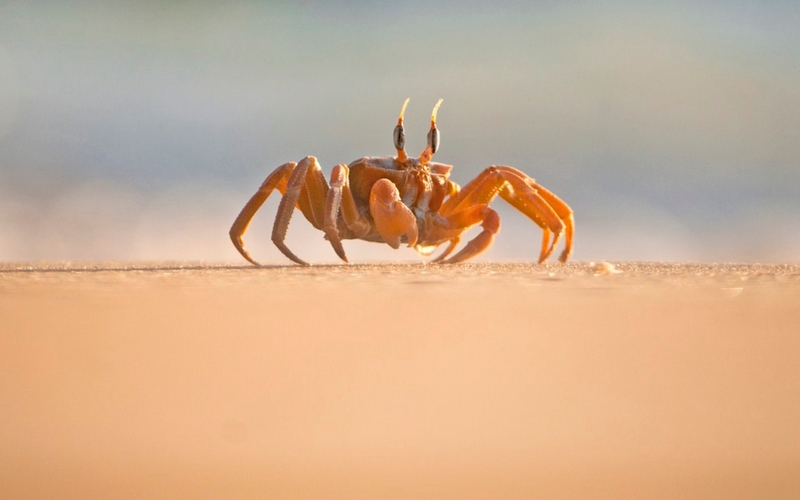 Be the captain of your ship - indulge in a unique mobile beach safari exploring the pristine Quirimbas Archipelago in the northern region of Mozambique in an island hopping tropical adventure. 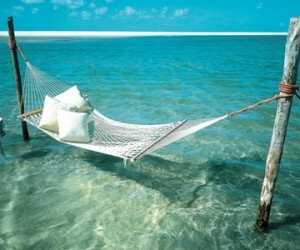 Escape for 6 nights on an island with warm tropical waters and hazy sunny days.. 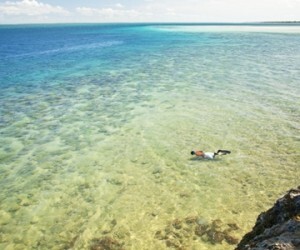 This is the most popular beach area for visitors to Mozambique. Maputo is the capital city of Mozambique. 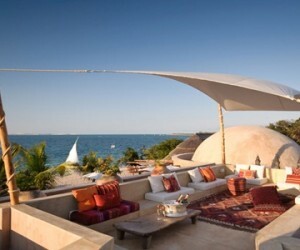 Ponta Mamoli offers kilometers of white beaches in southern Mozambique.